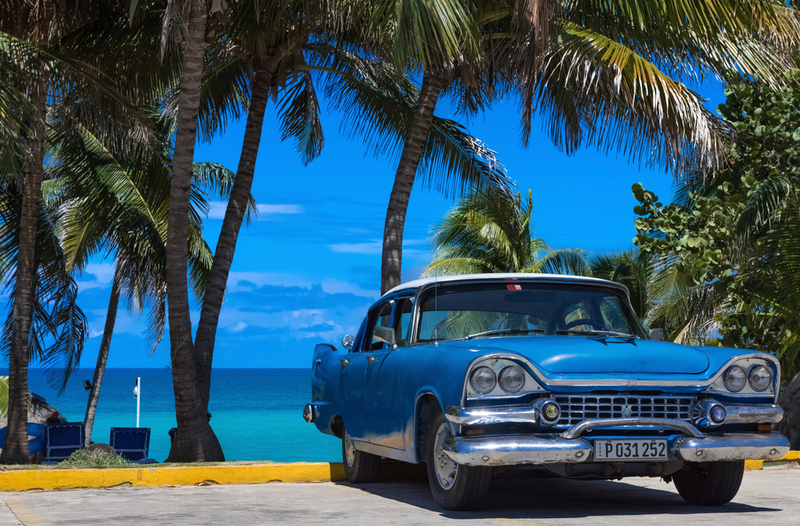 Cuba is one of the most enticing yachting destinations in the world, not least because it has been historically off-limits to American tourists. However, in 2015 the Obama administration essentially opened the door to passenger transportation to the island by sea. Since the US Department of the Treasury issued a new set of regulations, hundreds of luxury yachts have sailed to Cuba. Although cruise ships have gained the most attention, the number of yacht charters from the US has been steadily multiplying. Chamberlain Yachts can help you find legal yachts for charter in Cuba in 2017. After President Obama’s historic announcement restoring diplomatic ties with Cuba in December 2014, yacht agencies have extended their Caribbean itineraries to this long-forbidden island. Although last-minute bookings are virtually impossible, with some planning and guidance, you can embark on a dream yachting vacation. 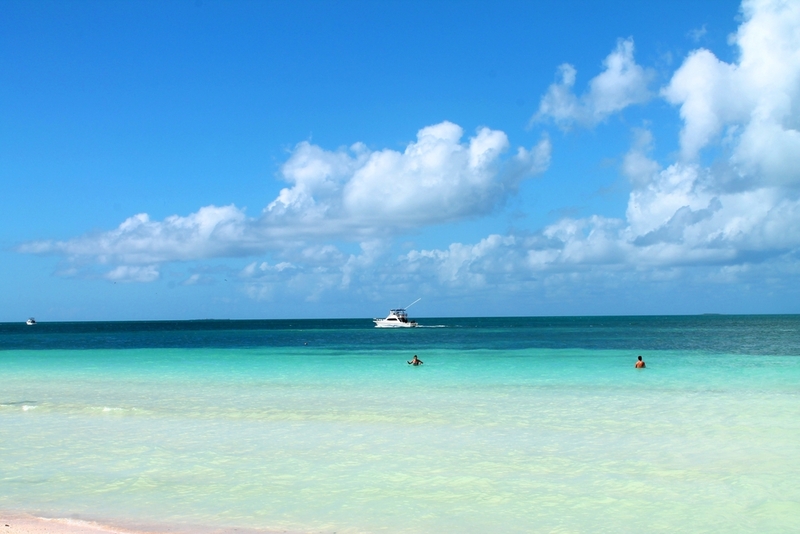 Yacht charters in Cuba are also a new concept that is still in its early stages. A Cuban yacht charter entails more than just showing up and luxuriating on a beach, though of course there is still time for that. “People-to-people” exchanges are required by the new charter law and mean that visitors need to do more than typical tourist activities. This could be as varied as visiting a school, attending cultural lectures or concerts or meeting local artists and architects. Educational visits are one of the most common reasons to visit Cuba on yacht charter, but these rules are changing daily and we will always have the latest updates before you travel. Chamberlain Yachts will advise and assist you with any requirements. Cuba has a unique history that ensures that it is unlike anywhere on earth. It’s an island trapped in time and a fascinating destination to visit on a Caribbean yacht charter. Along with a strong Spanish influence, a mix of Soviet and neo-colonial architecture, lush green forests, stunning tropical beaches and an unquenchably hedonistic atmosphere, Cuba is the ultimate yachting destination for the culturally curious. Suddenly this unchartered territory is open for yacht charters and there has never been a better time to visit. When you book your Cuban yacht charter with Chamberlain Yachts we will assist you every step of the way to create the charter of your dreams in this new destination. If you would like more information about our yachts for charter in Cuba, please contact Chamberlain Yachts.